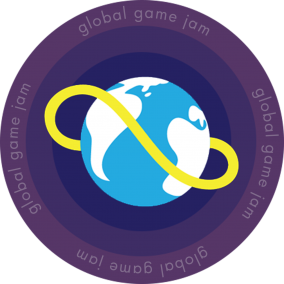 This years Global Game Jam will once again take place in the good old Blokhuispoort, an old prison building in the heart of Leeuwarden. Immerse yourself in prison life by locking yourself up in your cell and start jamming. At set times, the wards will bring food and of course there is also time for entertainment. De Blokhuispoort offers an inspiring environment that allows both focused, hard work in the cells and relaxed communal activities in the main hall. GGJ Leeuwarden is organized by enthusiastic individuals from different game industry organizations in Leeuwarden. Among these are Critical Bit, Grendel Games and NHL Stenden university of applied science. For more information about these organizations, visit their websites.